Ico, Journey, RiME and ABZU would be nothing without nothing. For more artistic bliss on the go, check out our favorite indie games on Switch. Ueda found he could still create meaningful player interactions by removing all the unnecessary clutter and subsequent noise from the game. What’s left is a barebones title that delivers one of the most impactful and heartfelt gaming experiences delivered to date. 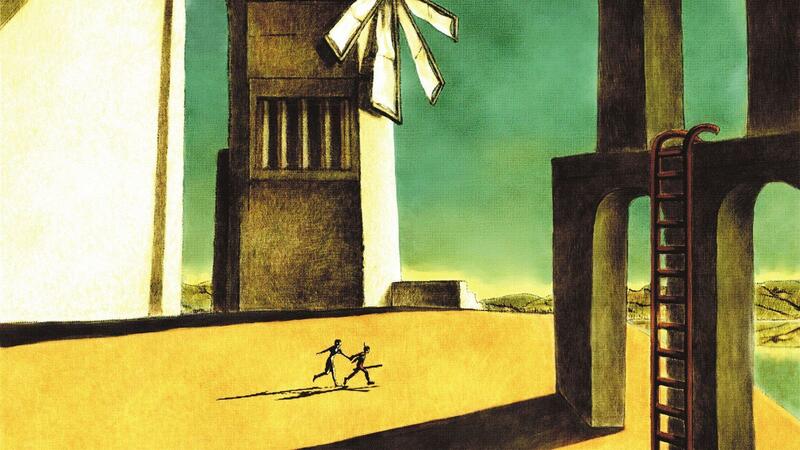 It’s been 17 years since Ico’s beautifully quiet tale of companionship graced our screen, but its legacy still resonates just as loudly as it did back in 2001. In fact, many developers still use Ueda’s minimalist approach to this day. When games start tacking on various crafting systems, durability mechanics and customization options for the sake of meeting current trends, it can quickly turn into an unrecognizable hybrid that delivers a mediocre experience at best. Creating video games is tough work and it’s often all too easy to lose sight of the initial vision that made a particular project so special to begin with, especially when you’re trying to focus on multiple areas. 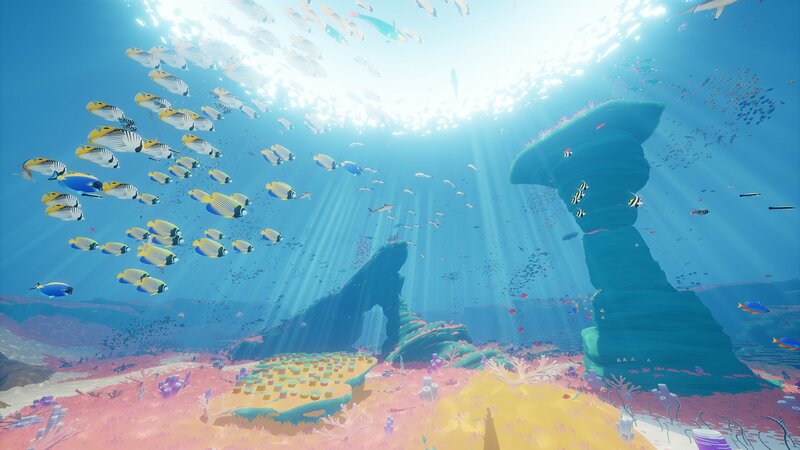 This is what makes games like Ico, Journey and RiME so special as they streamline and carefully prune their worlds of any visual noise that could potentially hamper the core gameplay. 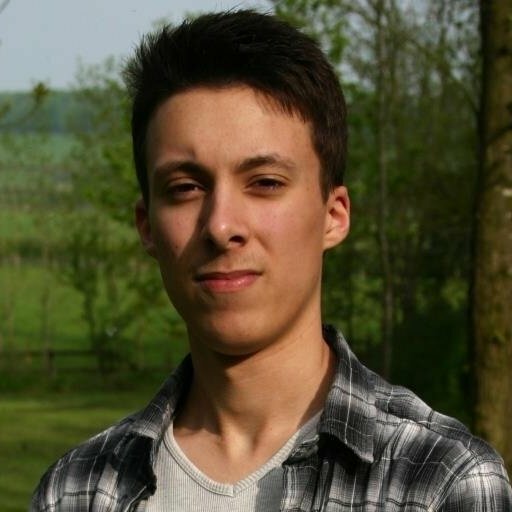 However, if you strip away too much there is a danger that the player will no longer understand what’s going on, or what the game requires them to do. Typically, most titles feature a HUD (head-up display) that players can look at to see all the relevant information quickly and clearly. These visual aids often give us instant access to character health, items, maps and general game progression. As a result, removing such a pivotal feature may seem like a rather daunting prospect, but design by subtraction encourages developers to get a little more creative in their approach. This can be rather difficult to pull off, especially when we’re now used to having myriads of flashing icons that tell us where to go, who to speak to, and how to ultimately play the game. However, it’s only when these features are stripped away that new possibilities start to present themselves. “Visual language is not just about setting the mood with a color script or rendering fancy atmospheres. It’s literally an invisible hand that guides the player,” says Raúl. “When you only leave the minimum and you reach a certain level of abstraction, your brain stops trying to compare what you see with the real world and lets you taste it. The less noise, the purest the connection we have with colors, lighting and movement.” For example, in Ico the player quickly learns that they cannot be harmed by the game’s creepy creatures. In fact, the only fail state for Ico involves toppling off high objects and failing to rescue Yorda from the shadowy figures that ceaselessly hunt her. Instantly, without words this notion is understood. 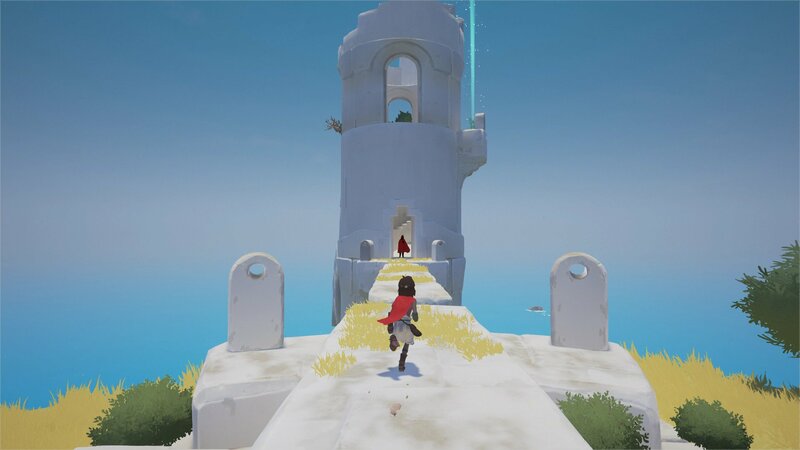 Games like RiME, Journey and Ico create meaningful narratives without featuring myriads of character dialogue and in-game text. Instead, they rely on expressive animations and beautiful, believable worlds to help convey the grounded themes of love, loss and companionship. The overall narrative and design of these games may not be as complex when compared to their hyper-realistic relatives, but they provide touching experiences that pull at our heartstrings and stay with us long after their completion. Many modern games often borrow various narrative elements from literature and film, but it’s the level of simplicity that makes design by subtraction so appealing to many developers. After all, the fear of having your core themes diluted by extraneous features is greatly reduced – an aspect that’s becoming rarer as titles strive to cram in hundreds of side-quests, micromanagement systems, and customization options to satisfy their respective audiences. It’s only when this clutter is stripped back that we begin to see what developers can truly achieve when they choose to focus on just a few core mechanics.